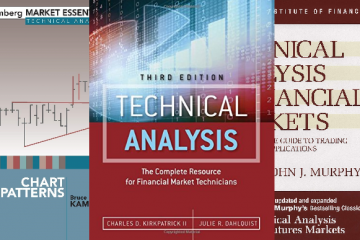 Introduction to Computer Science in 5 Amazing Books - Ivo's Blog! by Ron White This book kind of inspired me to write this post. 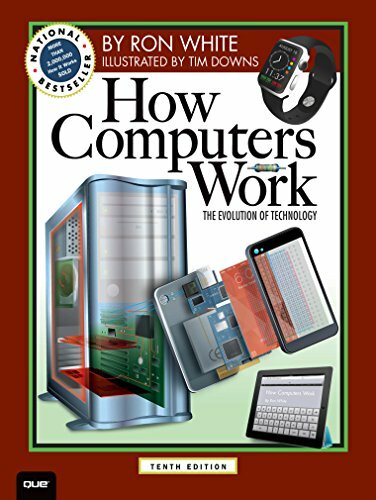 It's like an encyclopedia for adults, very graphical and to the point on how modern gadgets work. Ever wondered how touchscreens work? This book is for you. by William E. Shotts Jr. This is hands down the best introduction to UNIX I've ever read when it comes to the command prompt. It's a book you can read cover to cover. The key of course is to try out the exercieses. 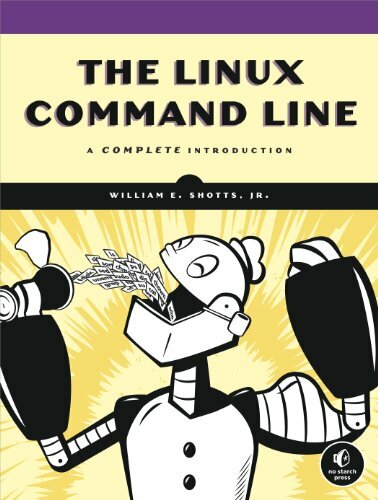 If you are new to Unix and the Linux world in particular, could not recommend this book enough. 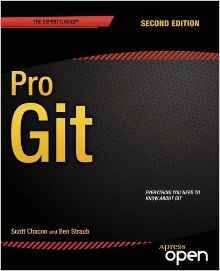 by Mike Dawson For a person who has never touched programming in their life, this is the book to start with. 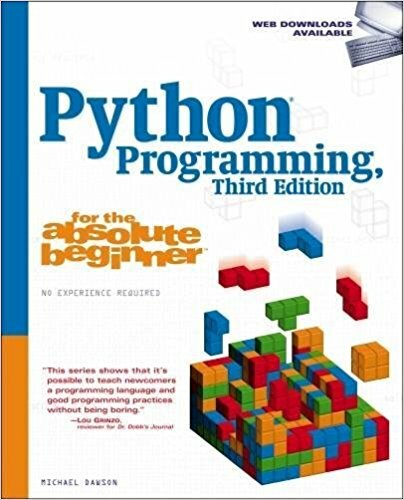 You can eventually move on to C and C++ or Java, after you are comfortable enough with the high-level concepts Python offers. 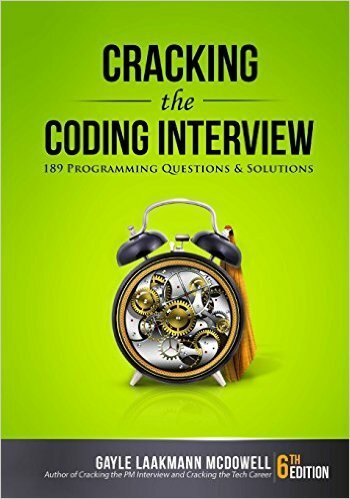 by Gayle Laakmann McDowell The book is full of puzzles and brainteasers that are frequently asked at IT job interviews. Not all of them have really real-life practicle application, but it's a great way to put what you've learned in coding to a test. 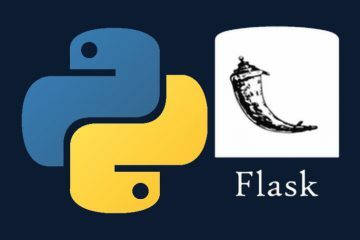 Some of the questions involve concepts that are a bit low-level for Python as a language, you can either look up more on C, C++, Java or just skip them.